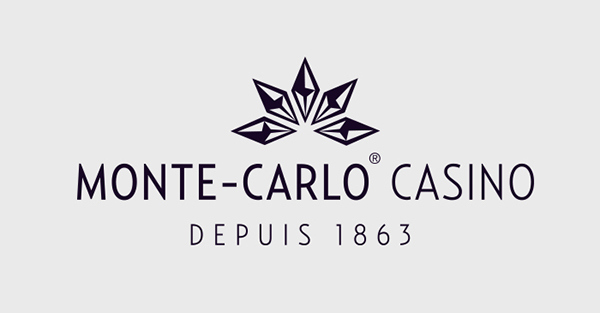 Monte-Carlo Casino is the most famous casino in the world, a landmark as much as an experience. 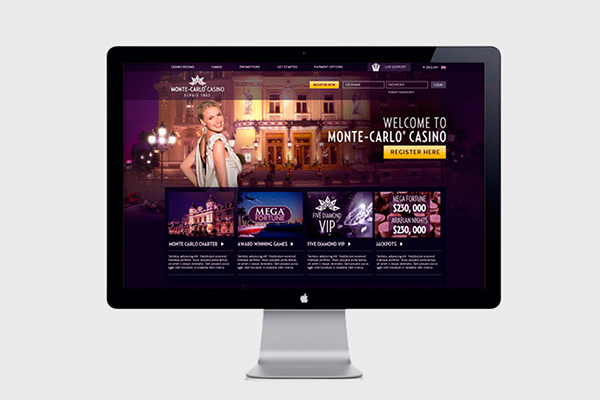 I was asked by Société des Bains de Mer (SBM) in Monaco to establish an online brand for the casino, in preparation for their first ever foray into online gaming. 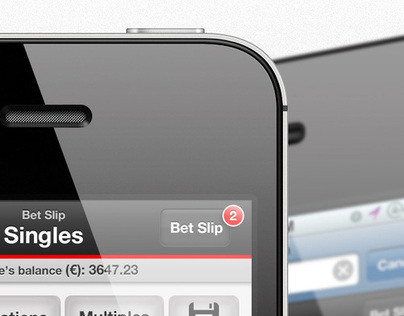 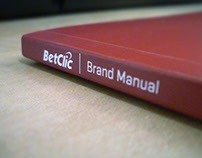 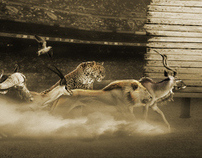 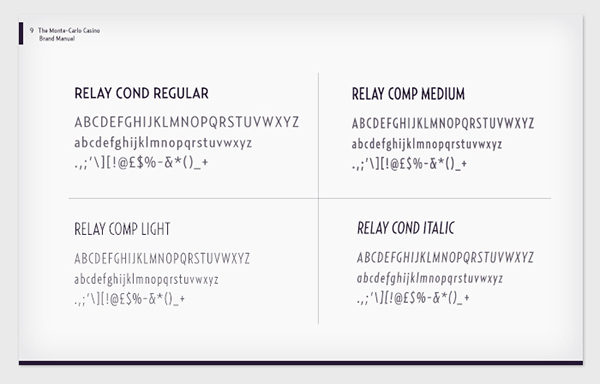 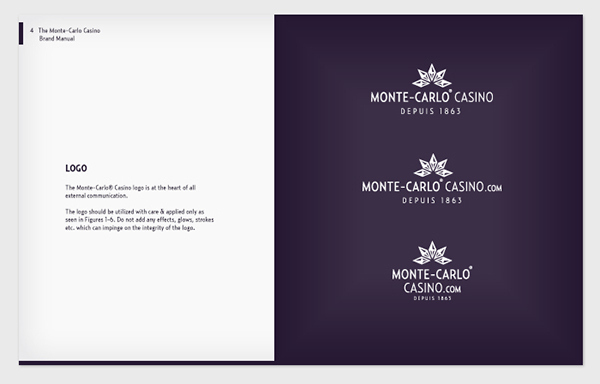 I delivered a new visual identity, online casino design and brand package. 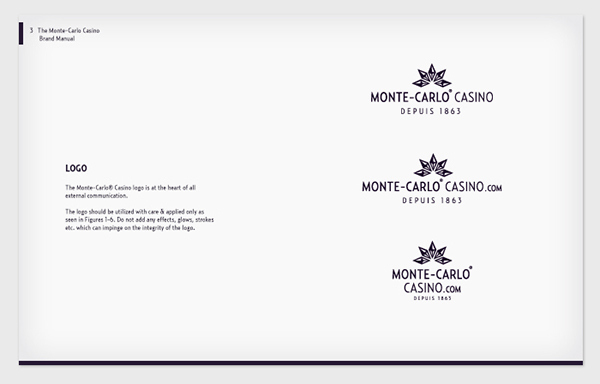 The diamond extracted from the SBM logo and re-imagined to form the basis of the new identity. 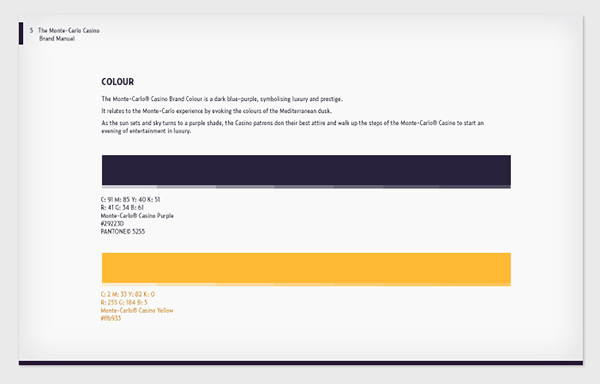 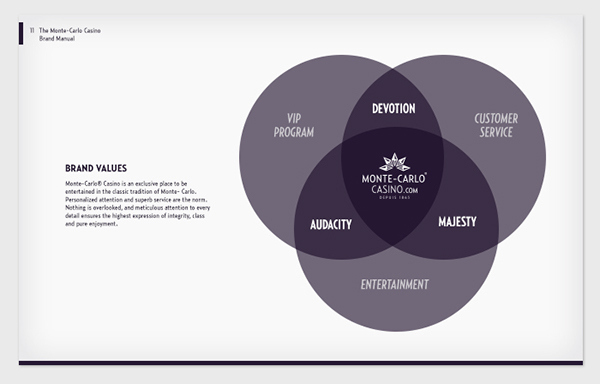 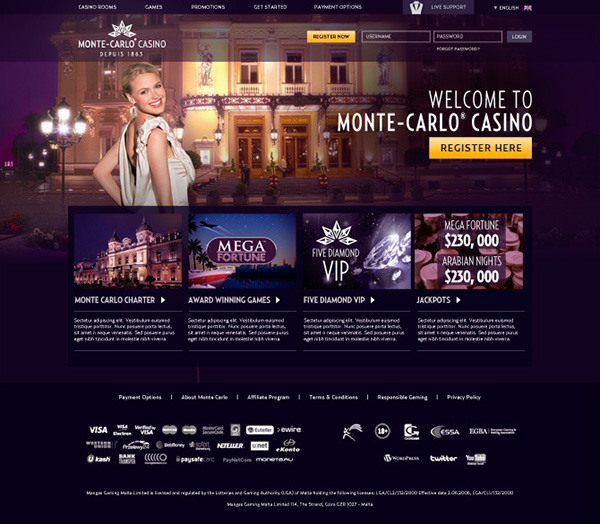 Monte-Carlo Casino online is based on the famous five rooms at the land based Casino; as the user journeys between them their experience changes. 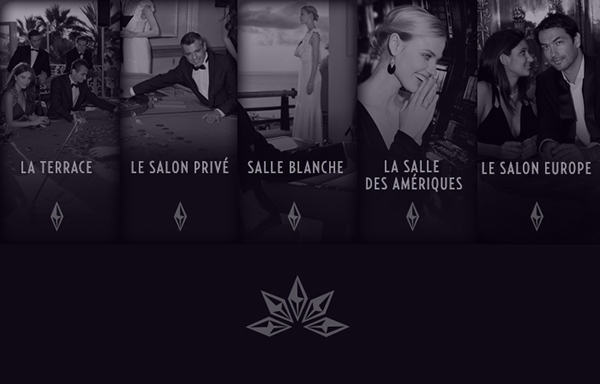 To complete the identity, I used these 5 rooms as inspiration, each rooms represented with a diamond. 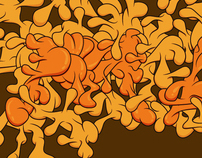 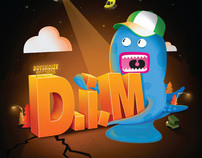 Squadron & DonDisko present D.I.M.